Soul Style IPA | Green Flash Brewing Co. 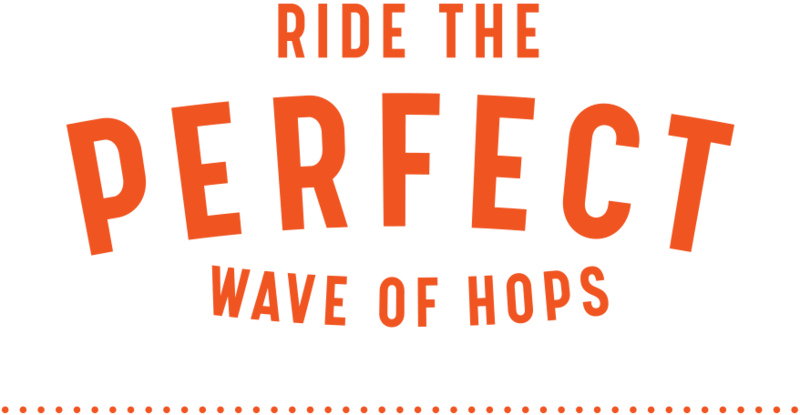 Soul Style IPA – Green Flash Brewing Co.
Our brewers rip—creating some of the finest IPAs in the lineup. 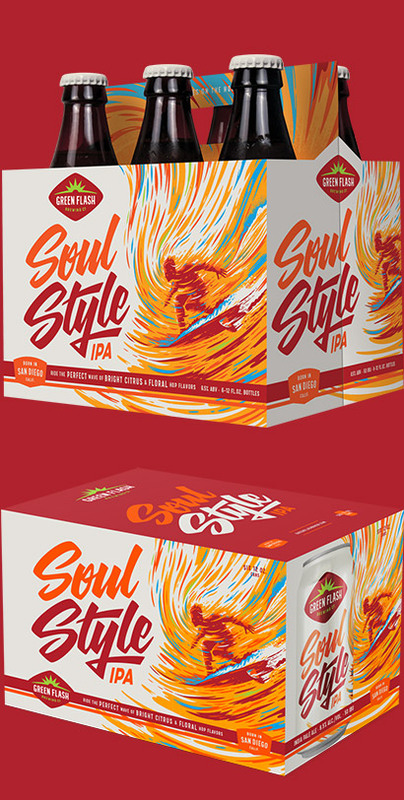 Soul Style breaks gently on the palate with waves of bright citrus and floral hop flavors from layers of Citra, Simcoe and Cascade hops. Orange gold with bright white beer foam. Very floral with tropical fruit including ripe mango, clementine, and a hint of orange blossom honey. Starts with a mellow pale malt sweetness then transitions to pungent hop flavors with grassy notes and a lingering but clean bitter finish.